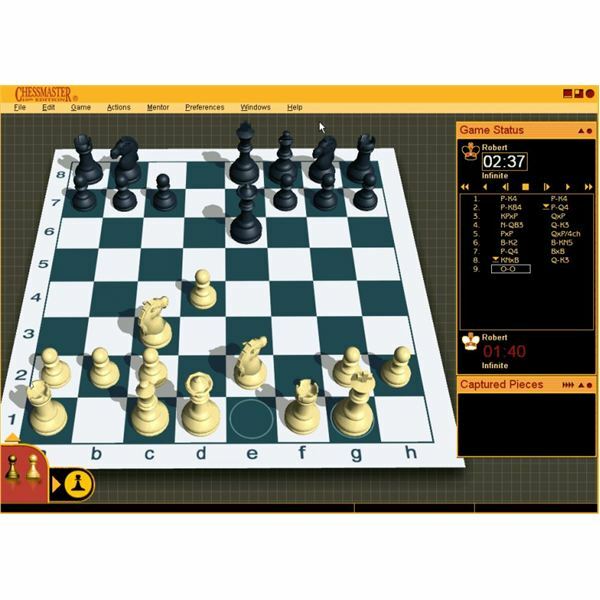 If you want to play some of the best free chess board games that the internet has to offer, now is your chance. This is because you will be able to get everything you need when the time comes to learn, play against some of the best players, and succeed by winning one or even all of the games that you play. This is something worth checking out since it is free, and it can also be fun. Spend your time playing a game you love in many different ways on different sites. 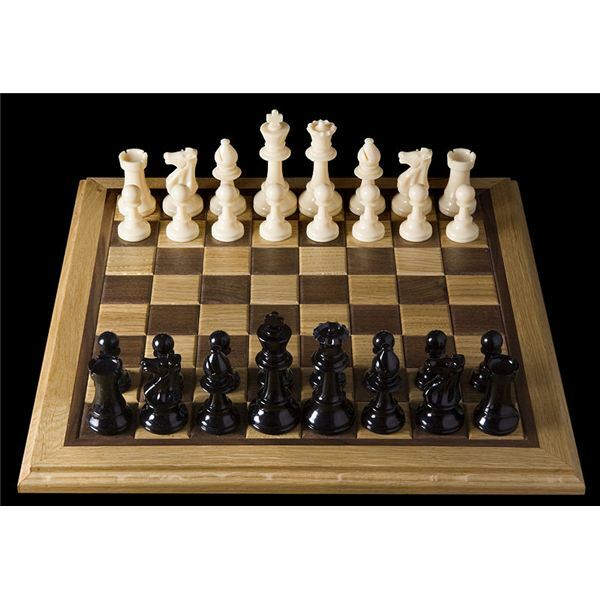 Playing chess is fun, and you can learn all the right moves when you play online at this wonderful site. There are some banners and ads throughout but you can still have the best time when it comes to playing against the computer or other players. This is one site that gives you tips about the game you’re playing if you want to turn that mode on. You do not need to download anything while playing or even to play and as always; the game is absolutely free for as long as you would like to play it. 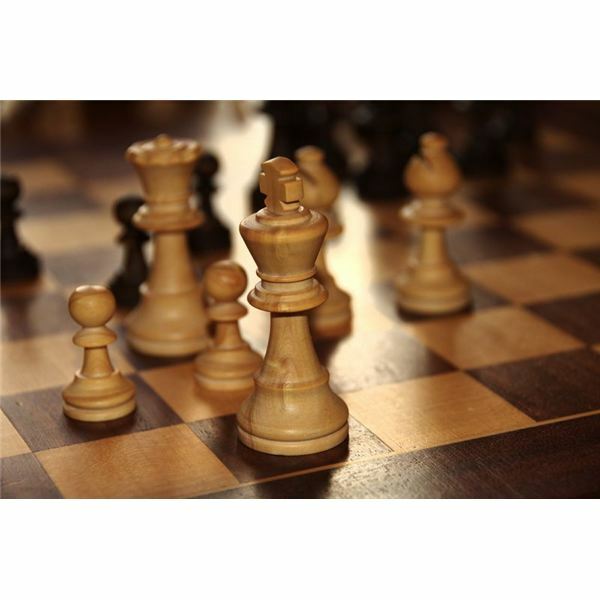 You can find out more when it comes to playing chess on their website. You can visit Alilg.com here. Pogo is one of the highest rated game sites out there, and there are so many players. 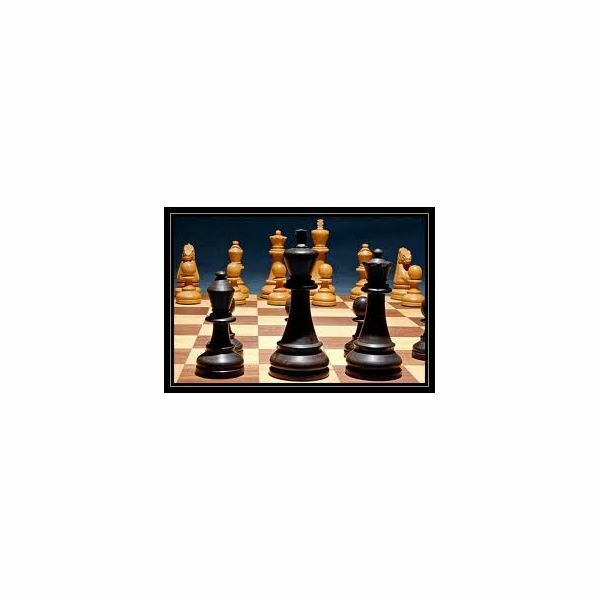 This site makes chess special because you have a chance to win the jackpot money when you play and win against other players or even against the computer. You will be entered in raffles and perhaps win money. You earn points for their point store, and have an avatar that will personalize who you are. Pogo is one of the highest rated sites, and you should give it a try when you’re looking for free chess games to play since it is always free. You never will have to download something to play it. 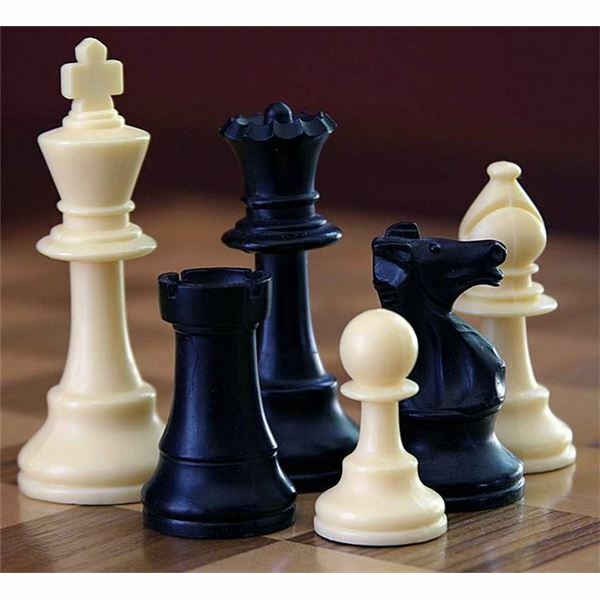 Find out if you like playing chess on pogo for free when you visit their site by clicking here. This is one of the best games to get since this software will teach you how to play, and allows you to play against a fake opponent to get to where you need to go. A lot of the online games will not allow you to learn on their game as well as play. This game is downloadable, and you can get it for free if you would like to learn prior to jumping into a full on online battle with an actual player. This is why I thought it might be useful for those who want to play, but are not sure how, or want to freshen up their chess game skills. 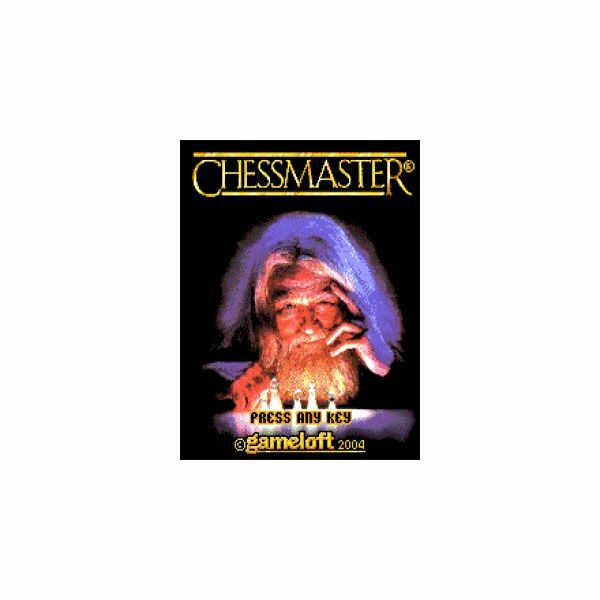 You can find more information about the chess download, and what is required by visiting the download site here.